Organizers tell us “the whole community” is invited – so that means you, if you can be there! 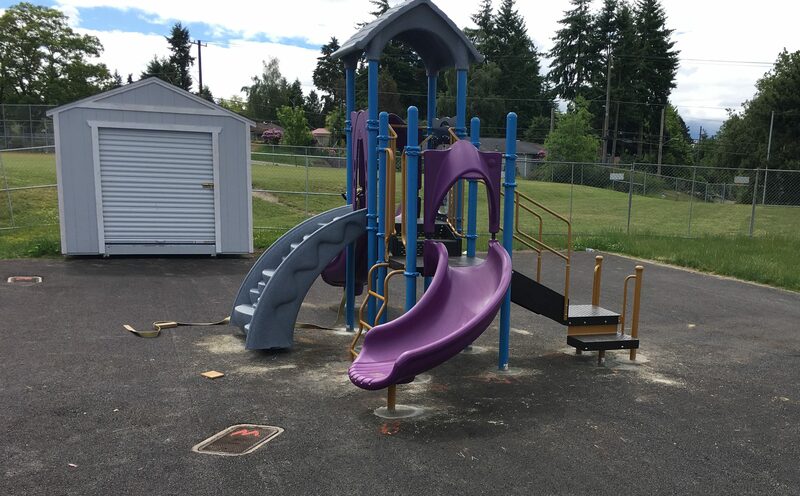 At 11 am tomorrow – Tuesday (September 26th) – a new playground will be dedicated for the Head Start program at White Center Heights Elementary (10015 6th SW). Seattle Seahawks player Tyler Lockett is scheduled to be there, along with leaders from UnitedHealthcare, Highline Public Schools, and the Puget Sound Educational Service District. UnitedHealthcare provided a $15,000 grant to Lockett’s Dreambuilders program to pay for the new playground and equipment. West Seattle Montessori School & Academy, a Pre-K through 8th grade school serving West Seattle, White Center, North Highline, and Burien families since 1985, is pleased to announce exciting changes this coming school year. *A fifth pre-primary classroom (2½ – 6 year-olds) will be opening this fall. *A new enrichment center will be opening this coming school year, located in White Center’s former King County Library. This enrichment center will be home to a performance stage area, kids’ kitchen, and a student-run store, The Owl’s Nest. This new community-centered space will extend student learning and cultivate all-school connections. West Seattle Montessori School & Academy strives to create an environment where students embrace differences and can connect on compassionate levels with others and the world around them. West Seattle Montessori School & Academy is still accepting applications for the 2017-2018 school year. The school’s open-house dates looking beyond this coming school year are already set, for preschool through 8th grade – November 7th, 6 pm-7:30 pm; January 27 (2018), 1 pm-3 pm; March 7, 6-7:30 pm. 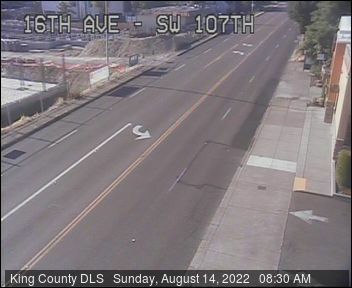 The school is at 11215 15th SW.
It’s the first week of summer vacation for Highline Public Schools students – last Friday (June 16th) was the last day of the school year. The calendar on the HPS website says students’ first day back will be September 6th. 7:30 AM: White Center’s Holy Family Bilingual Catholic School is closed today too, as are other independent schools – Shorewood Christian, Explorer West Middle among them. Buses are on snow routes, and roads are snowy, so don’t go out if you don’t absolutely have to! You are invited! Holy Family Bilingual Catholic School welcomes everyone to Charlie Brown Bingo Night, 6-9 pm tonight in the school gym. HF says, “This is a great opportunity to help our school to buy resources while you are enjoying delicious food and winning great prizes.” The school is just north of the church, at 20th SW and SW Roxbury. Looking for school(s) for next year? Thursday night brings a chance to find out more about West Seattle Montessori School and Academy in White Center. From 6 to 7:30 pm, the open house “gives parents and prospective families a chance to meet our staff, teachers and tour the facilities. You’ll be able to view samples of student work and pick up application materials. Our teachers and staff are available during and after the Open House to answer questions.” WSMS & WMA are at 11215 15th SW. Thanks to Sarah Fox for the photo from White Center Heights Elementary, which is joining in today’s regional #BlackLivesMatterAtSchool solidarity action, as noted here earlier this week. The action, which is taking place in schools across Seattle, demonstrates that educators across the city stand together with the community of John Muir Elementary, which received racist threats in response to their planned Black Men United to Change the Narrative event last month. 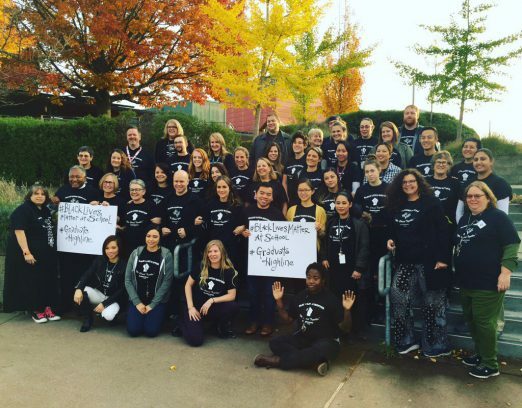 White Center Heights staff members are hoping to spark a larger conversation in our classrooms, across our community and the Highline School District at large. Any other local schools participating? Please let us know! Reading Partners is a nonprofit literacy organization that recruits and trains community volunteers to work one-on-one with elementary students who are behind grade level benchmarks in reading. At each of our school sites we have a dedicated reading center where all tutoring takes place. Volunteers are asked to commit to as little as one-hour of tutoring each week. We ask that each volunteer commits to the same one-hour to work with the same student weekly. During every session tutors follow a structured, research-based curriculum with the support of a full-time AmeriCorps Site Coordinator. Additionally, we offer initial and on-going training and support for every volunteer. Anyone interested in getting involved can follow this link to sign up or contact Reading Partners at volunteerSEA@readingpartners.org. RP says Beverly Park (1201 South 104th) has 36 students awaiting a tutor. Tutoring runs 10 am-3:35 pm Mondays-Thursdays. 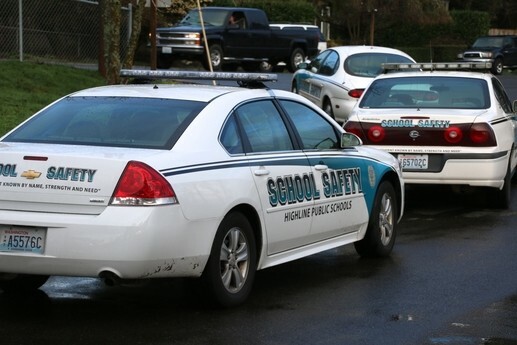 We checked with the King County Sheriff’s Office to find out what was going on after getting two messages about a reported “lockdown” at Cascade Middle School, and hearing scanner traffic about someone being tracked down on SW 117th. According to KCSO spokesperson Sgt. Cindi West, there was a report that someone at the Evergreen campus might have had a gun. So the search was on, and Evergreen and Cascade were affected for a while, she said. The person in question was eventually found – no gun. No injuries, no crime, situation over. It’s the first day of the 2015-2016 school year for most local students, as noted here last month, so just a reminder to be careful out there! 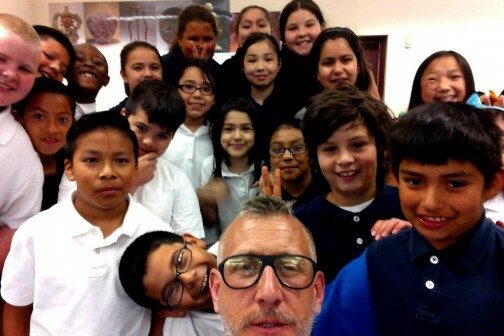 In addition to Highline Public Schools, in the White Center area, Holy Family Bilingual Catholic School is back in session too. West Seattle Montessori (in WC) will be starting next Wednesday (September 9th). A reminder today from Highline Public Schools: Students in grades 1-12 start classes one week from tomorrow, on Thursday, September 3rd. Kindergarteners start almost a week later, on Wednesday, September 9th (which is also the first day of school for neighbors to the north in Seattle Public Schools). Mount View Elementary will host a carnival for the school on Friday, June 12th to celebrate the academic success of the students, to raise money for our sister-school in Honduras, and to support the school’s PTA. There will be face painting, bouncy houses, games, the circus, and MANY awesome raffle prizes! Please come and celebrate TWO fantastic causes! Mount View Elementary teacher Jamie Ewing earned first place in The Henry Ford’s Innovative Nation Teacher Innovator Awards. Ewing is one of ten first place winners in the country. The award recognizes educators who are using the classroom to inspire innovation, creativity, problem-solving, and critical thinking among their students. Winners were selected by a team of judges based on their original and creative approaches to teaching, their resourcefulness, and the positive impact they make on a daily basis in the classroom. Student engagement, learning goals, and evidence achieving those goals were also taken into consideration. First place winners will receive a week long “Innovation Immersion Experience” at The Henry Ford in Dearborn, Michigan, taking place July 25 – July 31, 2015. The experience includes behind-the-scenes tours with curators and archivists, a teaching innovation workshop, and a special recognition ceremony. Ewing is a National Board Certified Teacher. Microsoft inducted Ewing into its Expert Educator Program in 2013, and he was named a 2015 Microsoft Innovative Educator Expert (MIE Expert). He has also been named a 2013 Innovative Teacher of the Year recognized by the Academy of Arts and Sciences in Education and 2014 Teacher of the Year recognized by the Museum of History and Industry. 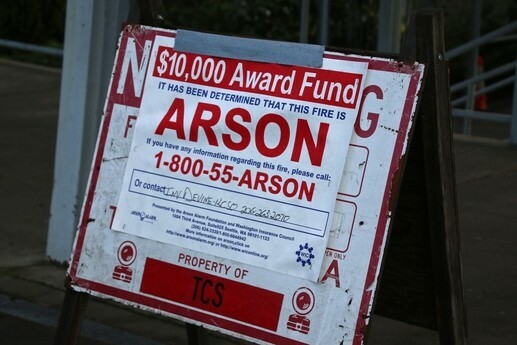 Last week West Seattle Academy was up to something AWESOME. They sold scones during morning arrivals to support Big Life Foundation. Big Life is a anti-poaching group in East Africa. 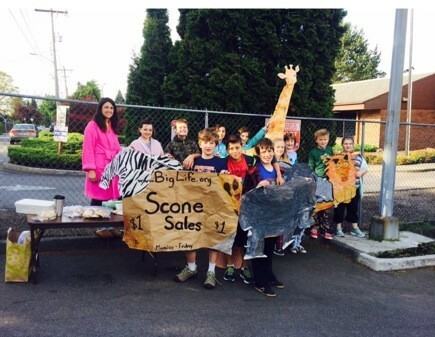 Scones were sold for $1 each and these kids raised $750! Big Life was the first organization in East Africa with coordinated cross-border anti-poaching operations. As of July 2013, Big Life’s rangers had made 1,030 arrests and confiscated 3,012 weapons/poaching tools since November 2010. Recognizing that sustainable conservation can only be achieved through a community-based collaborative approach, Big Life uses innovative conservation strategies to address the greatest threats, reduce the loss of wildlife to poaching, defeat the ivory trade, mitigate human-wildlife conflict, protect the great predators, and manage scarce and fragile natural resources. Amboseli-Tsavo ecosystem and replicate it across the African continent.